Scrawl Pouch helps you get your stuff together. When working on a project, you often want to gather "stuff" from many places. A picture from here, some writing from there, a link to a certain website. 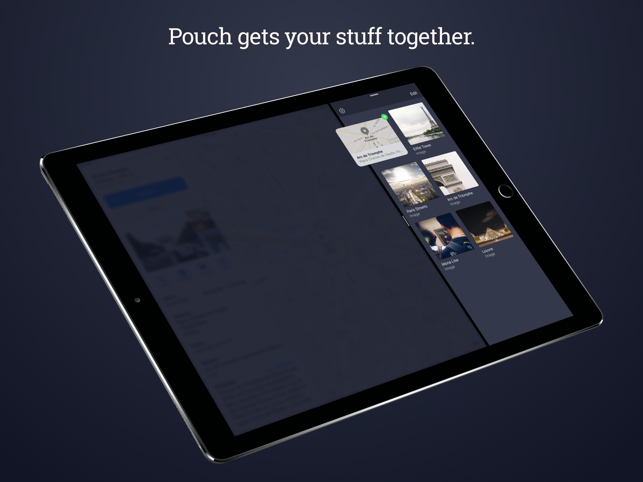 Pouch helps you get all this stuff together in one place. Open Pouch and just drag anything into it; Pouch will hold it there while you continue gathering. 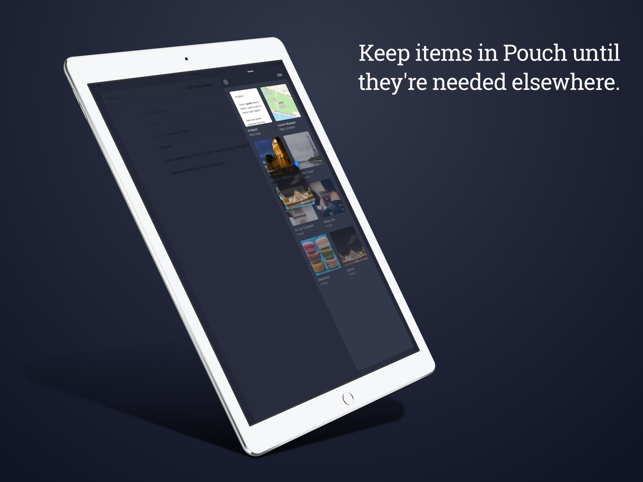 Pouch supports anything you can drag into it; links, images, text, locations, you name it. 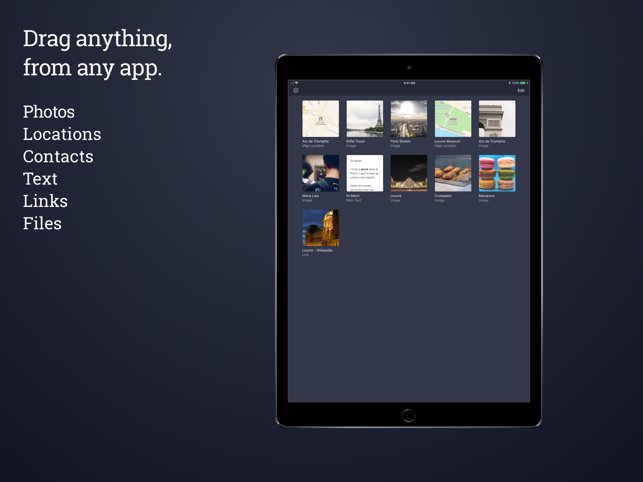 Scrawl Pouch _isn't_ a long-term storage and cataloging app. 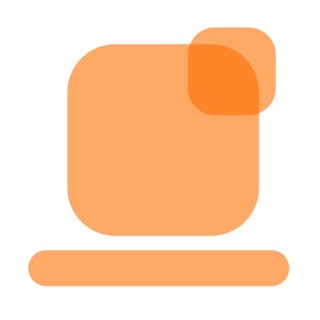 Pouch is dedicated to getting a small amount of stuff together quickly and easily. There's no chance to waste time endlessly reorganizing your life; Pouch is there to hold your stuff for you while you *get things done*. Once you've got all your stuff in Pouch, it's easy to get it out again. Not only can you just drag it back out, you can copy it to your clipboard (for apps that don't support drag and drop), or search for it in Spotlight. Get your stuff together and get back to work quickly with Scrawl Pouch. 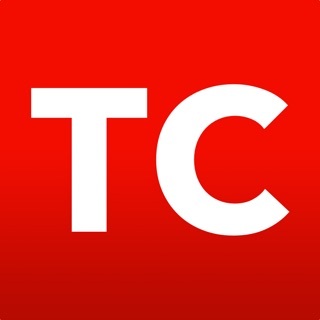 Scrawl Pouch is now free for all users. Hold onto as many items as you like, no purchase required.